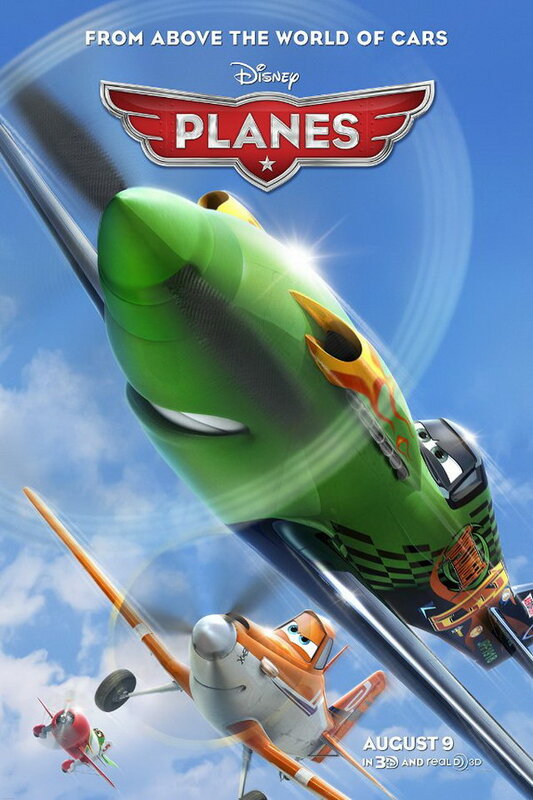 Planes font here refers to the font used in the poster of Planes, which is a 2013 American 3D adventure sports movie released by Walt Disney Pictures. The font used for the movie title is probably Eagle Bold, a titling font designed by Morris Fuller Benton and then expanded by other designers into four weights (Light, Book, Bold and Black) with lowercase letters. More details about the typeface can be found here. In addition to Planes, Eagle typeface is also used in the following logos, movie posters or album covers etc., including: Green Mountain Coffee, The Reluctant Fundamentalist, Persepolis, Inside In/Inside Out, The Onion, Junk of the Heart, Nivea, Moonwalker (film), Paper Heart, Inditex.